Love the cartoon! 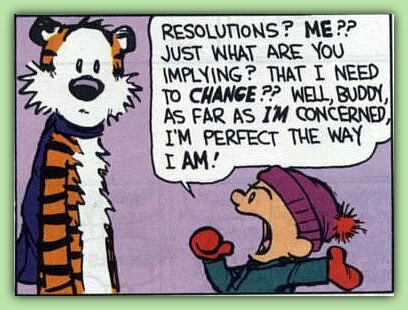 It says perfectly what I keep telling everyone who go crazy for new year resolutions!! Oh yes ! Me too !